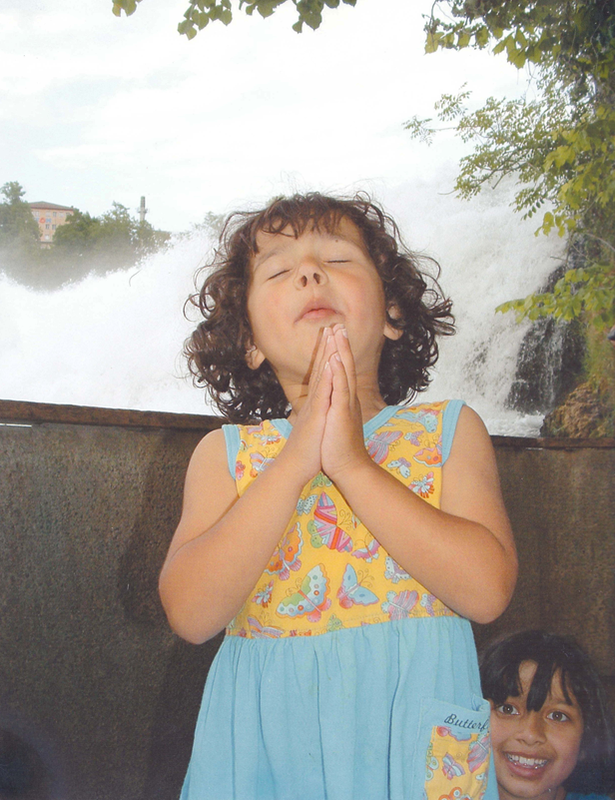 Irene, as a four year old, praying impromptu in Switzerland, thanking God for the Rhine Falls. Then Irene realizes Zoe is sucking one of the three treasured candy canes she had squirreled away from Christmas. “How did you get that?” she asked. “I took it from your room when you weren’t there,” Zoe said. Irene meekly and sadly handed another one over. And blessed are the meek, for they shall inherit the earth. A very wise person once said that. So I am not sad for Irene. Jen, that's great. I hope it works well. Do let me know. Awwwwwwww that is so sweet! Love it! Yes, I'm well, thank you! Busy with parenting and working and housekeeping and all that good stuff! Trying to find the best and most efficient ways to earn $ at home, as I have that big school bill to pay for the kids, and I know you can relate as you went through this, too! (Rather, are going through it). I have a hopeful lead out there; I used to work for a large publishing house proofing manuscripts, and I contacted my old boss who is now a managing/ senior editor there, and she's pretty sure we can resume that relationship, even though I no longer live in the same town. So, we'll try mailing the manuscripts back and forth, and I can do it from home on my own hours. I think I told you that the income from our online business is down, so I've been brainstorming additional avenues, and the Lord seems to have opened this door. Thanks so much, Jen. Hope you're well, and all's going well? That's a remarkable photo – you captured a precious and beautiful moment, and educational, too, because we are all called to be like that child.